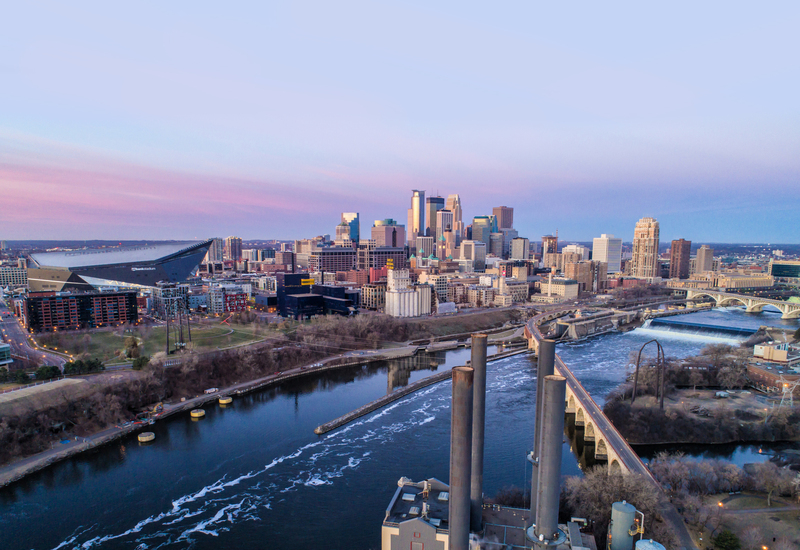 BLOOMINGTON, Minn. (February 2019) – The Bloomington Chamber is on the move to a new office beginning February 5. The chamber is taking on 2019 with a new location that will support their continued dedication to serving their members and the Bloomington community. The new space will also allow the Bloomington Chamber to help generate economic growth and excitement, particularly in East Bloomington. Even though the address has changed, the Bloomington staff and phone numbers have stayed the same. To demonstrate their love for the local community and to celebrate the move, the chamber will host “Coffee and Cookies with the Chamber” from 11 a.m. to 1 p.m. on February 14. Stop by to grab a treat and share your love of Bloomington. The Bloomington Chamber has been committed to addressing the needs and concerns of Bloomington businesses for more than 55 years. 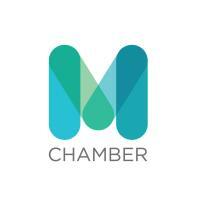 The Chamber connects businesses and creates powerful leadership that strengthens our members and promotes economic development and community involvement in Bloomington and the region.